At last! 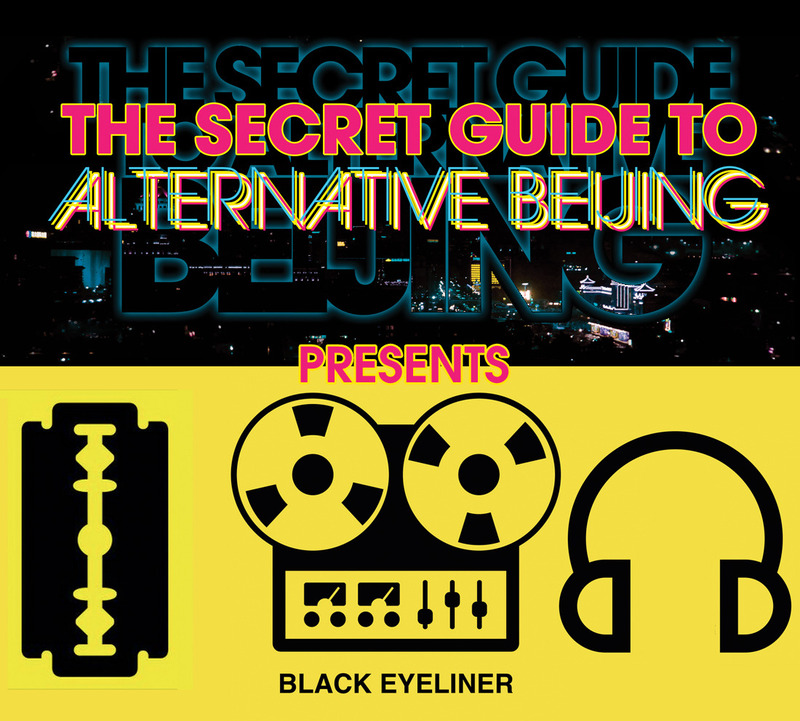 We’re beginning to roll out featurettes on AlternativeBeijing.com - three videos will be published today. We’ve got plenty up our sleeve and, though not everything is ready, we didn’t want the year to end without giving you a little something.